The New York Fall fair is a joint venture between TEFAF and the art investment advisory firm Artvest Partners. 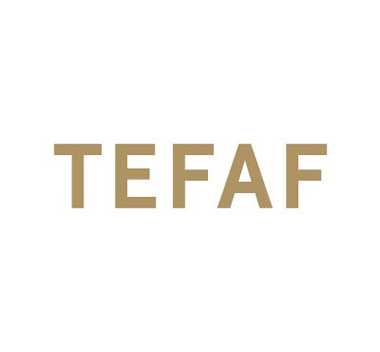 It is TEFAF's debut outside Europe and allows a vital, transatlantic meeting ground for a global community of dealers, collectors, curators, interior designers and art-and-antiques enthusiasts. The fair offers an unparalleled chance to buy masterpieces across multiple collecting areas including furniture, decoration, ceramics, glass, silver, textiles, tapestries, antiquities, jewelry, paintings, sculptures, books, manuscripts, autographs, arms and armor, Tribal, Oceanic and Ethnographic Art, Asian Art and Fabergé. It offers something of interest and quality for every visitor. TEFAF New York Spring, a second annual fair, focused on 20th century art and design, will open on May 4, 2017 and run through May 8, 2017.